Sleep apnea affects how millions of Americans sleep every night. Those diagnosed with Obstructive Sleep Apnea (OSA) will stop breathing multiple times throughout the night. This potentially life-threatening condition also increases your risk of certain health disorders like heart disease, heart attack, stroke and high blood pressure, and also makes you prone to more accidents, whether automobile or work-related, due to the excessive daytime exhaustion you may experience. 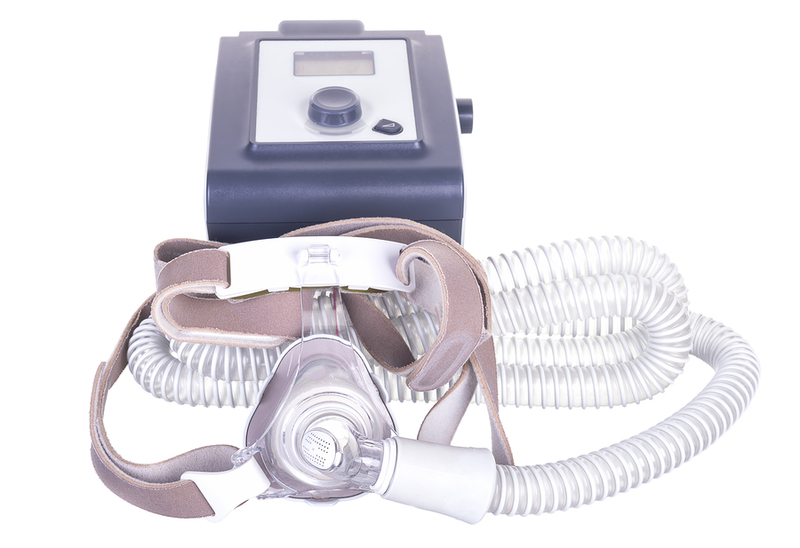 The standard course of treatment for sleep apnea is usually CPAP equipment, which delivers a steady, controlled stream of pressurized air through a hose that attaches to a facemask that is worn while you sleep. This air helps to keep your airways open to prevent obstruction and help you sleep better. However, there are some people that experience CPAP intolerance, whether it’s due to latex allergies or mask leaks. If you haven’t found relief through CPAP equipment then it’s time to talk to us about whether oral appliance therapy could treat your OSA symptoms. Oral appliance therapy is designed to treat those with mild to moderate OSA, and may actually eliminate the need for CPAP equipment or surgery. If you have severe OSA this oral appliance may also be used in conjunction with other treatments to help you manage your symptoms. Each sleep apnea device is custom-fitted to your mouth to target and address your specific needs. Since all mouths are shaped differently, these devices cannot be one size fits all. This is why you need to turn to our qualified dentist in order to be properly fitted for your oral appliance. Call our North Brunswick, NJ office today at (732) 246-8181 to find out if oral appliance therapy could ease your sleep apnea symptoms and finally give you a better night’s rest!